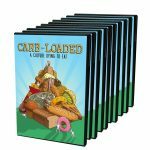 Carb-Loaded is a documentary film examining the reasons behind the enormous spike in diabetes and obesity over the last three decades. Produced by Lathe Poland and Eric Carlsen. The film will explores the exploding diabetes epidemic. Not by coincidence, Lathe was diagnosed with Type 2 diabetes in 2010. He always thought of himself as a healthy eater. He rarely ate sweets, never drank soda, and had no family history of diabetes. Why would a seemingly healthy thirty-something like Lathe get a disease like this? The misconception that he had, like many people, was that diabetes is either hereditary and it’s not your fault, or you eat junk food like it’s going out of style and you end up diabetic. The Multi-Language Edition DVD offers captions in English and subtitles in Portuguese, Spanish, and Swedish. 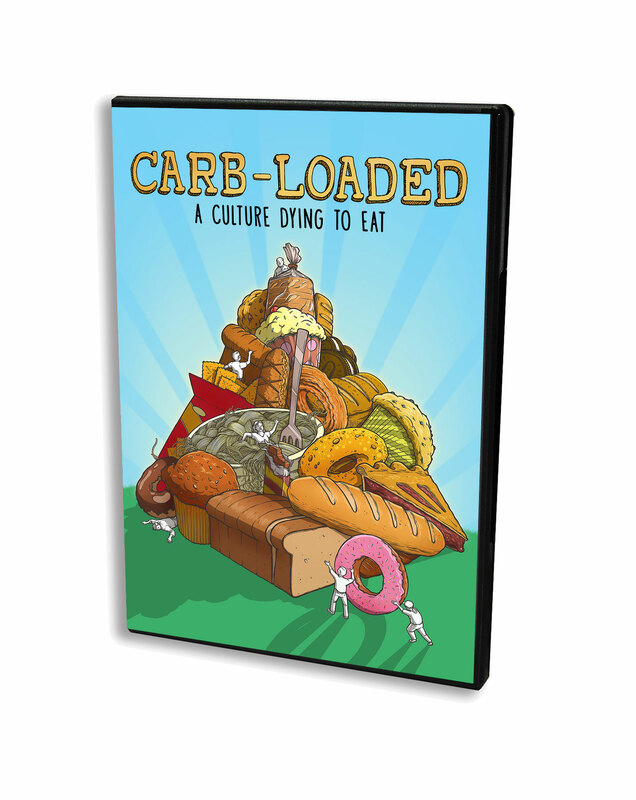 Carb-Loaded: A Culture Dying to Eat is a documentary film being produced by Lathe Poland and Eric Carlsen. The film will explore the exploding diabetes epidemic. Not by coincidence, Lathe was diagnosed with Type 2 diabetes in 2010. He always thought of himself as a healthy eater. He rarely ate sweets, never drank soda, and had no family history of diabetes. Why would a seemingly healthy thirty-something like Lathe get a disease like this? The misconception that he had, like many people, was that diabetes is either hereditary and it’s not your fault, or you eat junk food like it’s going out of style and you end up diabetic. Is our lifestyle, culture, or food ecosystem enabling the sky-rocketing increase in diabetes and obesity? Or is it the catalyst? More importantly, can this wave of momentum be reversed? These are the questions that will be answered in the filmCarb-Loaded: A Culture Dying to Eat. Leading nutrition scientists, doctors and researchers will weigh in on this unparalleled epidemic. Additionally, the film will explore our connection to a food culture that may be responsible for the most expensive healthcare crisis in modern memory.